Story Monsters LLC is home to the award-winning Story Monsters Ink® magazine, the literary resource for teachers, librarians, and parents—selected by School Library Journal as one of the best magazines for kids and teens. We also help authors of all genres strive for excellence through our award-winning marketing and publicity services, Dragonfly Book Awards contests, programs such as Story Monsters Approved! and School Express Press, and opportunities to connect with schools and the media through AuthorBookings.com. You have come to the right place. The Literary Resource for Teachers and Librarians. 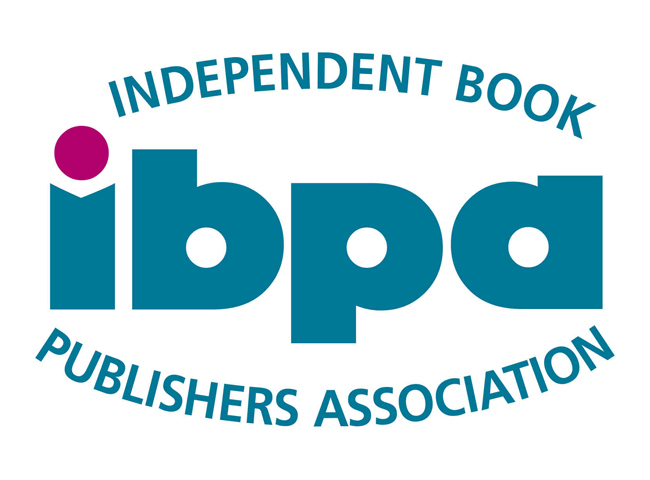 The Marketing Solution for Authors and Publishers. Story Monsters Ink® is a digital monthly publication that features profiles on renowned and newly published authors, book reviews, movie reviews, columns by the world's bestselling author James Patterson and Scholastic Book Clubs president Judy Newman, and more! It’s a monster of a magazine, filled with great reads for growing minds! Story Monsters Ink has been named among the best in family-friendly media, products, and services. Gold Award Recipient, Mom’s Choice Awards. 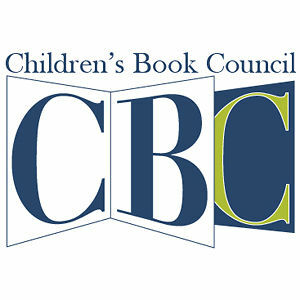 Named among the “great magazines for kids and teens” by School Library Journal. Story Monsters LLC is committed to providing the highest level of marketing & publicity and consulting services to our clients. Under the helm of Linda F. Radke, our team of skilled professionals brings more than 30 years of experience in the industry. Every program is individually tailored to meet each author’s specific goals. We take pride with each and every printed page and strive for excellence in our services we provide and in the relationships we build. We are passionate to help both aspiring and established authors reach new heights. A campaign started by Story Monsters Ink to encourage folks of all ages to pick up a book and read! A place that gives authors, artists, and speakers the opportunity to connect with schools and the media. The Royal Dragonfly and Purple Dragonfly Book Awards are prestigious national book contests recognizing exceptional authors for excellence in writing and publishing. A program that makes it possible for schools, teachers, and librarians who want to print individual or classroom student projects, creative writing projects, school histories or other anthologies on a budget. Story Monster is an ambassador for literacy and opens the world of reading to folks of all ages and Story Monsters LLC supports the efforts of authors at events that promote books and reading. A program showcasing "books worth devouring." A Story Monsters Approved! book must inspire, inform, teach or entertain, and adhere to rigorous standards of excellence. Story Monsters Ink magazine and Reading Is Fundamental of Southern California (RIFSoCal) have teamed up to create home libraries for kids and motivate them to read. If you're looking for a team you can trust to deliver a product of the highest quality while providing superior service, you have come to the right place. Story Monsters LLC is the Literary Resource for Teachers and Librarians and the Marketing Solution for Authors and Publishers.